For Lease Only! Newer Paint And Newer Carpet Through Out, Newer Dishwasher And Newer Kitchen Faucet. Move-in Ready 2-bedroom, 2.5 Bath, Condo Located On AATA Bus Route 5 & 6, Easy Commute To U of M, Downtown Ann Arbor And Shopping Areas. Students & Employees Ride Free To Campus. 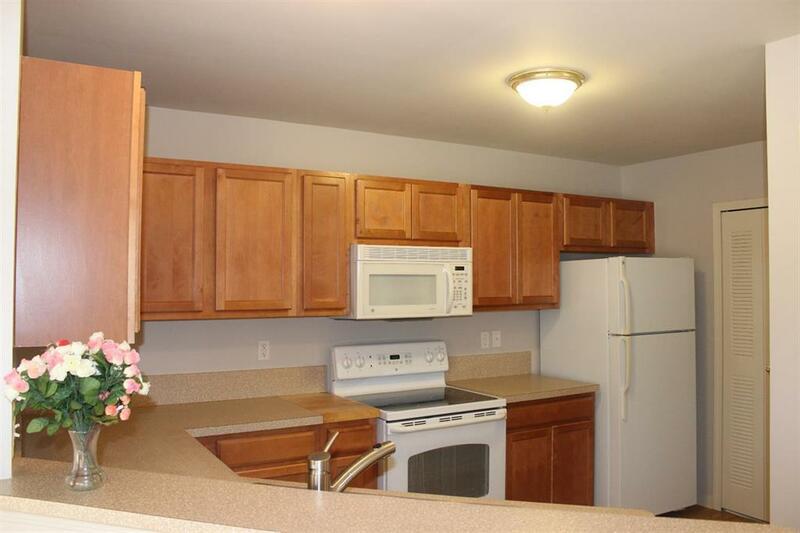 Kitchen W/Breakfast Bar & All Appliances That Is Open To Great Room. Generous Master Suite With Bath & His & Her Closets. Large 2nd Bedroom, Full Bath, 2nd Floor Stackable Washer & Dryer For Your Convenience. Delightful Balcony Off 2nd Bedroom Where You Can Enjoy The View Of The Courtyard. 1.5 Month Sec. Deposit. No Pet. No Smoking. Credit Check.